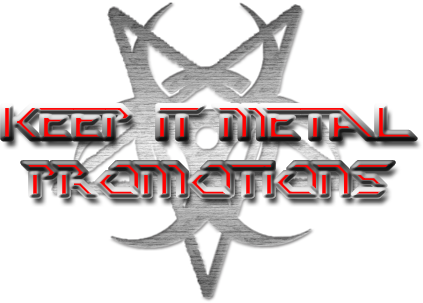 Keep it Metal promotions is proud to say we have never charged a band for what we do, and NEVER will! 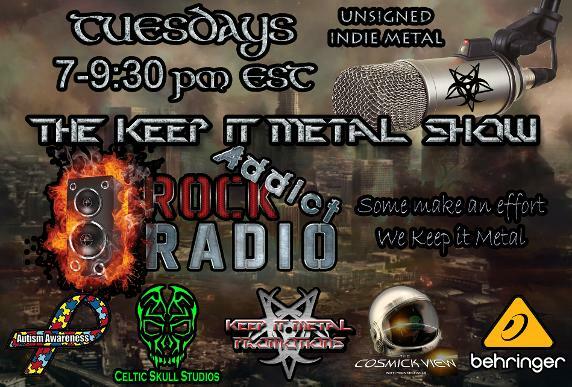 The Keep it Metal show on Rock Addict Radio. Spinning unsigned/indie METAL from around the world!